Classical music festivals are not usually synonymous with youth, but this year’s edition of the world-famous Verbier Festival has more than its pick of today’s young stars. Look out for enchanting Frang, dramatic Carpenter, sparkling Wang and the indefinable Armstrong, who combines mathematics with piano and who wrote his first symphony at the age of ten. They make Verbier youthful and just a little hip. Starting Friday until August 1, the alpine village of Verbier comes alive with the sound of music. With impromptu performances, master classes and open rehearsals accessible to the public at no cost, the festival is not just a glamour trip for the well-heeled. The official programme of 49 concerts may include its share of planetary stars like conductor Charles Dutoit, pianist Martha Argerich, violinist Joshua Bell, the mezzo-soprano Anne Sofie von Otter and the “new Pavarotti” Mexican tenor, Rolando Villazón, but what also makes Verbier special is the bet it takes on young artists. For the past 17 years, Verbier Festival , created in 1994 by Swedish Martin T:son Engstroem, has been a launching pad for future music celebrities. Considering Engstroem was first an impresario and artist’s manager, and then a recording producer, this will come as no surprise. “When I think back to that first festival, the first words that come to mind are: anguish and frenetic activity! We really had no idea what we had let ourselves in for,” he admits. He has built a festival in a mountainous wonderland where musicians are pleased to congregate and be cut off from the world. This year the Fesival has changed location and is inaugurating a new 1,650 seat venue, Salle des Combins, that bears a striking resemblance to a beach tent. An additional key to Verbier’s success is something of a paradox. As the recording industry flounders and record sales diminish, Engstroem has developed Verbier’s collaboration with the web. This is the fourth year he has invited Medici.tv to deliver high-definition, real-time broadcasts of the concerts straight to anyone’s computer for free. The concerts remain available for 60 days. See Swisster 2008 article. During last year’s edition more than one million connections were made to view the concerts, begging the question of whether the box office suffers. “Bow and bowing arm were raised high in the air [. . .] only making physically visible the depth of feeling already embedded in her rounded tones, strong attack and mastery of the singing line. She bewitched within seconds . . .” writes the London Times. 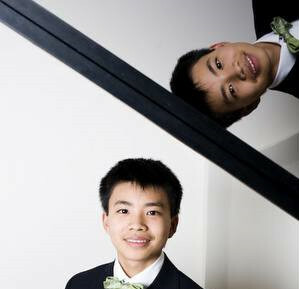 Kit Armstrong is an 18 year-old former child prodigy who displays equally remarkable gifts as a pianist, a composer, a mathematician, scientist and linguist. “Mr. Armstrong is unquestionably a phenomenon. [. . .]His greatest asset is a mature ear for coloration, balance, and style,” Allan Koznin, wrote in the New York Times in 2004 when Armstrong was only 12. 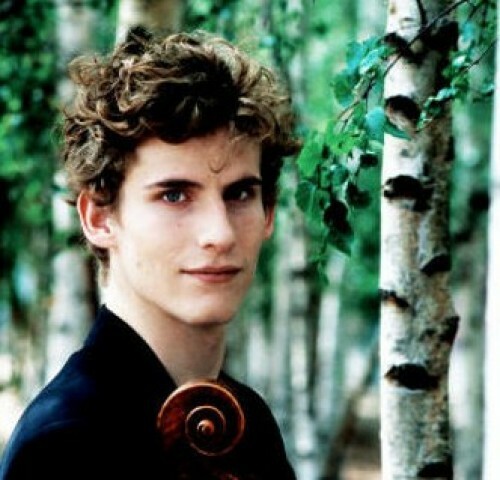 Hailing also from the States, 23 year-old David Aaron Carpenter has emerged as “an over-night star violist,” according to the Philadelphia Enquirer. “Violists of the first rank, combining technical assurance with charismatic flair, don’t come around all that often. The next is undoubtedly Carpenter,” says Alex Ross in the New Yorker. Watch him in his moving interpretation of Elgar’s violin concerto. 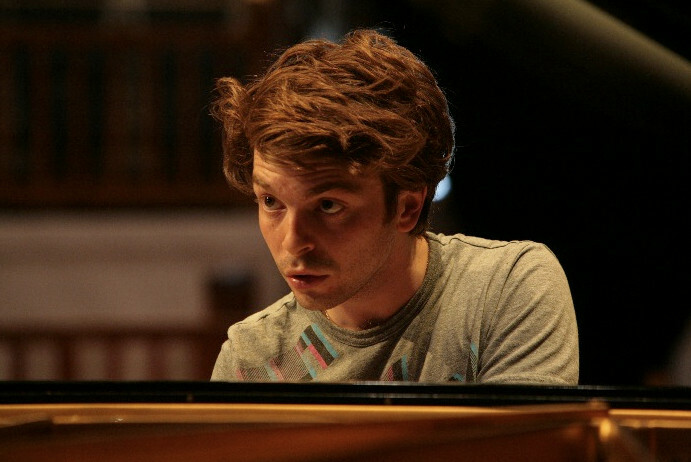 David Kadouch from France is a 25 year-old protégé of pianist Daniel Barenboim who won Verbier’s honor prize last year and who has recently published an integral of Dmitri Shostakovich’s preludes. 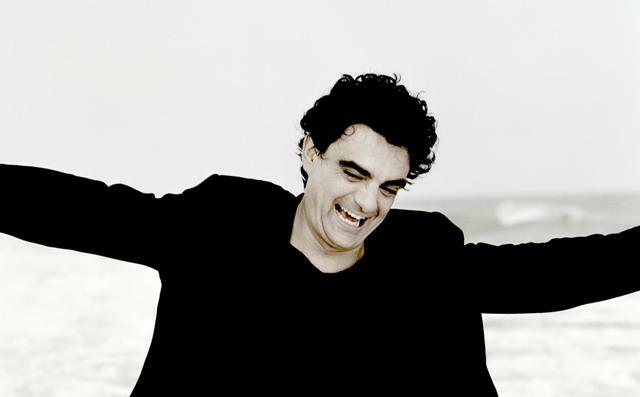 Watch him in the delightful and lively Beethoven Rondo Capriccio. Moving over to cello, the immensely talented Andreas Brantelid, born in 1987, is already considered one of Scandinavia’s leading cellists. He plays a precious 1690 Giovanni Grancino cello and admits to liking football as much as music! He explains the path he has taken in a BBC Radio 3 New Generation Artists scheme interview. 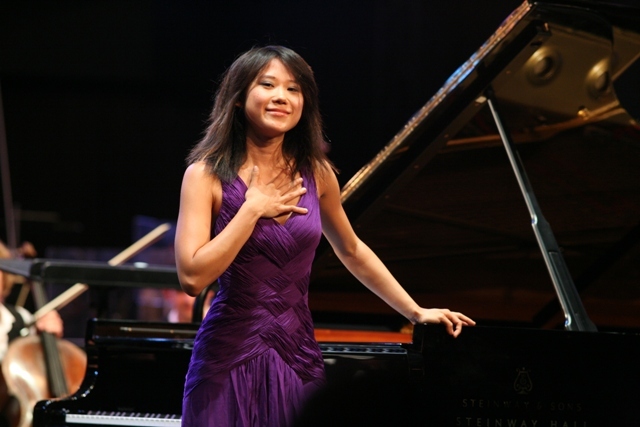 Born in Beijing, 23 year-old Chinese pianist Yuja Wang is undoubtedly one of the star attractions in Verbier this year. Her not-to-be-missed website contains links to a number of recordings. It is a tribute to the engaging qualities of a mountain festival that Verbier can attract so many star talents.